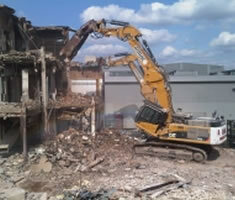 Rail & Civils, and Asbestos Removal. 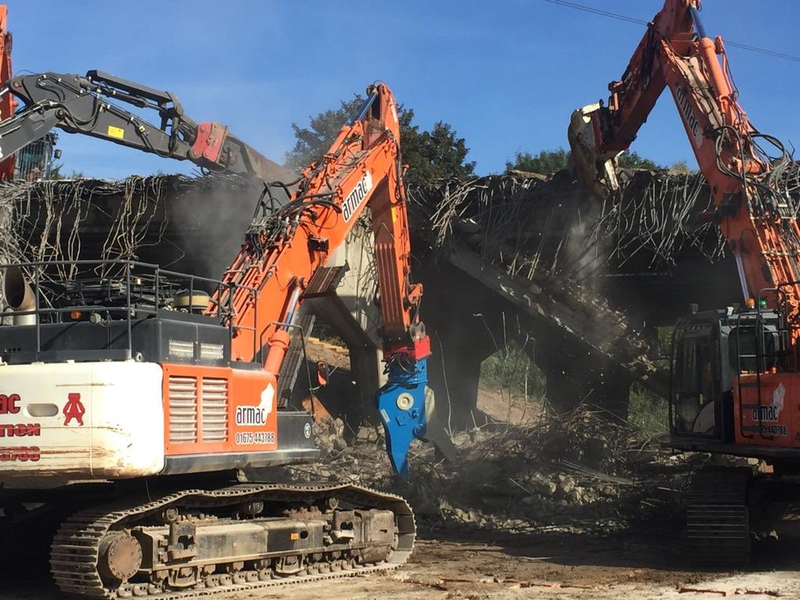 We provide every service required to transform a derelict site to a cleared, safe, clean site ready for development or re-use. 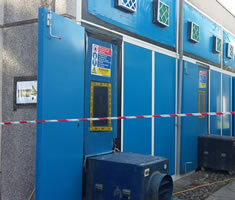 By consulting us at the very early stage for technical expertise, cost-effective, environmentally sensitive solutions to a project, our Clients are able to save time, effort and money. 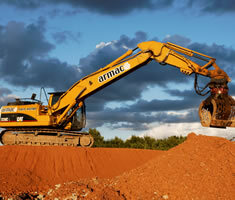 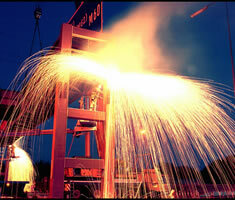 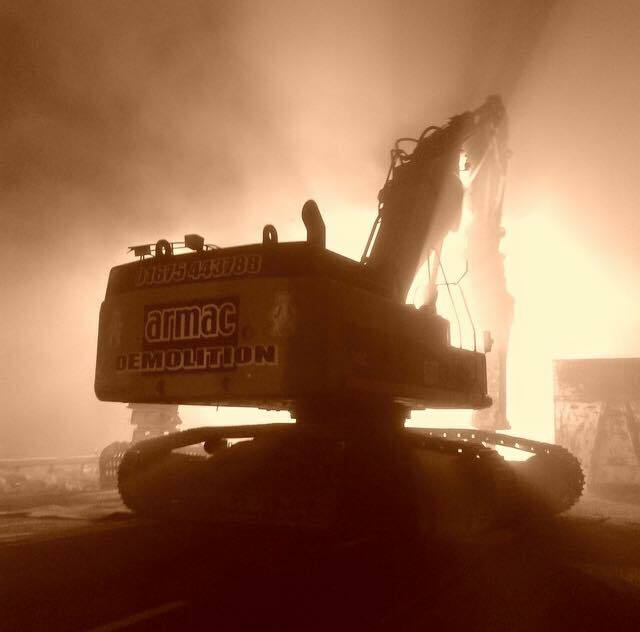 Armac Demolition once again show their belief in the philosophy of continual improvement!